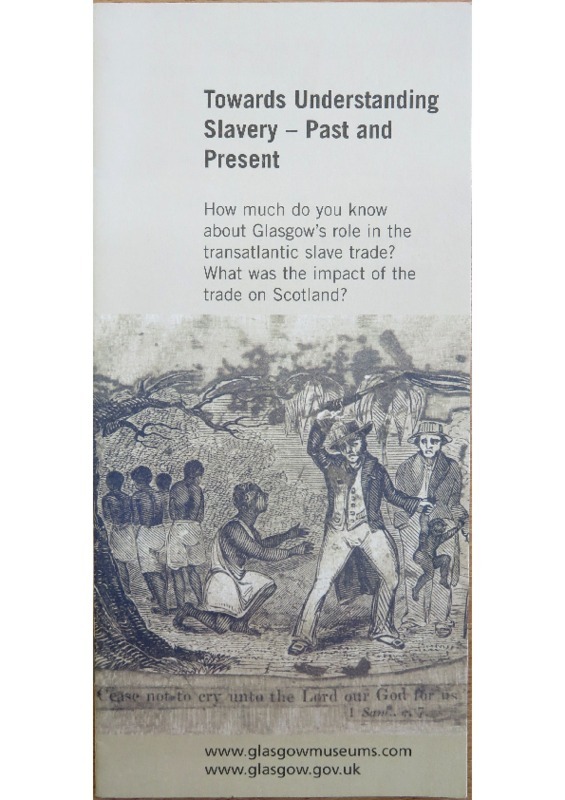 The Towards Understanding Slavery: Past and Present initiative by Glasgow City Council aimed to increase understanding of the human effects of the transatlantic slave trade, and explore its impact on Scotland's national heritage and Glasgow's history. 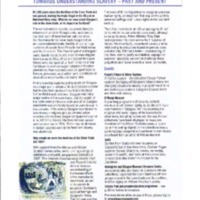 A series of events, exhibitions and education programmes ran across the city throughout 2007. 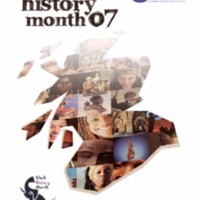 These included an exhibition of William Blake's works relating to the idea of slavery at the Burrell Collection, and a photographic exhibition by Graham Fagen, 'Downpresserer', at the Gallery of Modern Art, examining the cultural heritages of Scotland and Jamaica. There was a series of performances and talks at Kelvingrove Art Gallery and Museum, and events at the People's Palace and Winter Gardens focused on links between Glasgow's tobacco trade and slavery through the family portrait of the 'tobacco lord' John Glassford (there is said to be a figure of a young black man behind Glassford's chair that has been deliberately obscured or painted over). A year-long programme of lectures, schools events and exhibition highlighting the life of African communities in Glasgow took place at St Mungo Museum of Religious Life and Art.